Alderman Cain & Neill’s appellate lawyers handle appeals in cases tried by the firm, as well as appeals in cases tried by other lawyers. The appellate practice includes preparing and responding to post-verdict motions; reviewing the trial record; analyzing and researching legal issues; preparing appellate briefs; presenting oral arguments; and preparing post-argument motions. 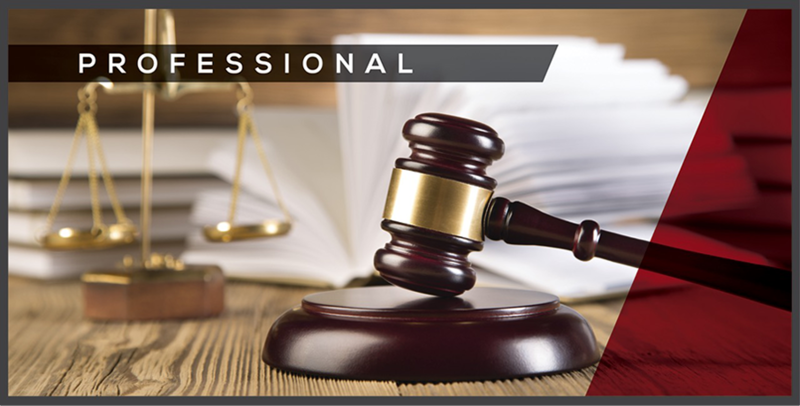 Our appellate practice often includes preparing and objecting to the trial court’s charge, especially in when firm lawyers handle the trial of the case. Appellate lawyers are involved in all aspects of state and federal appellate practice, including preparing briefs as amicus curiae and filing specialized appellate proceedings, such as petitions for writs of mandamus. 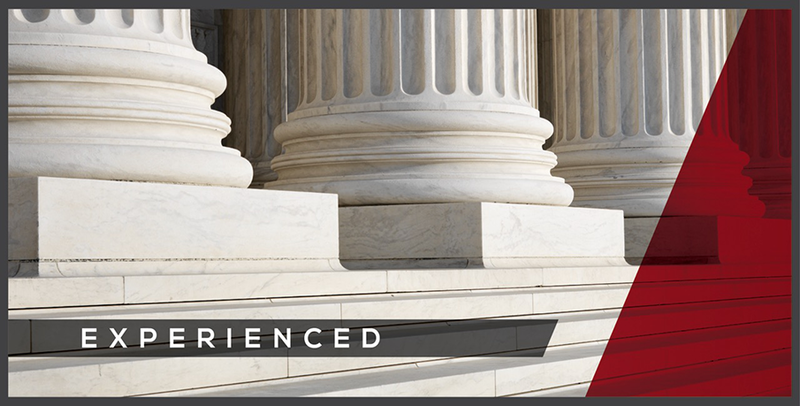 In addition, lawyers in this practice area are available to consult with other firm lawyers on subjects that require special appellate experience. Successful appeals have been argued before the Fifth Circuit, the Texas Supreme Court, and intermediate Texas appellate courts, and also within administrative agencies. 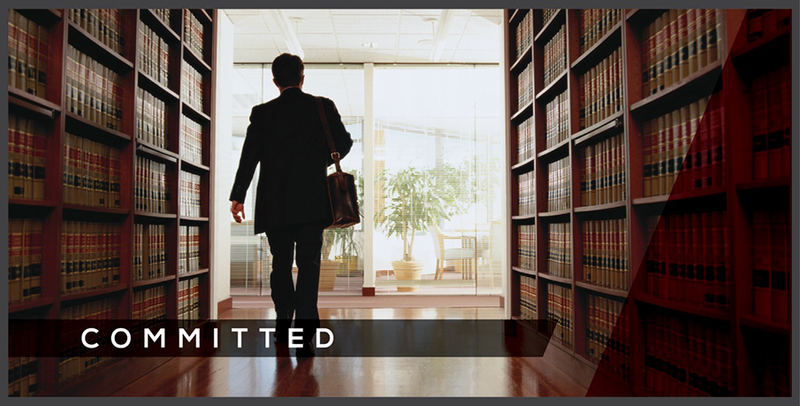 Our appellate lawyers have been involved in the appeal of various types of litigation matters, including personal injury, wrongful death, employment law, family law, contract disputes, and workers’ compensation.